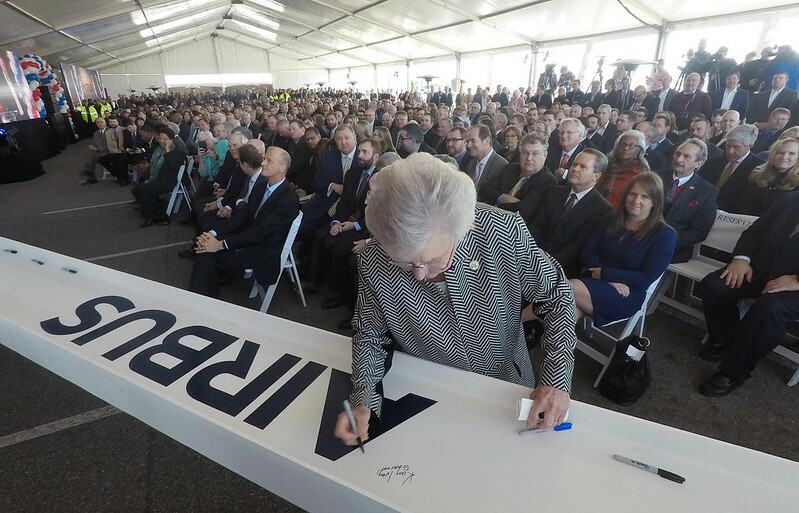 MOBILE – Governor Kay Ivey on Wednesday joined leaders of Airbus, top local officials and others at the Mobile Aeroplex at Brookley for a groundbreaking ceremony to launch construction of the company’s new A220 aircraft manufacturing facility. 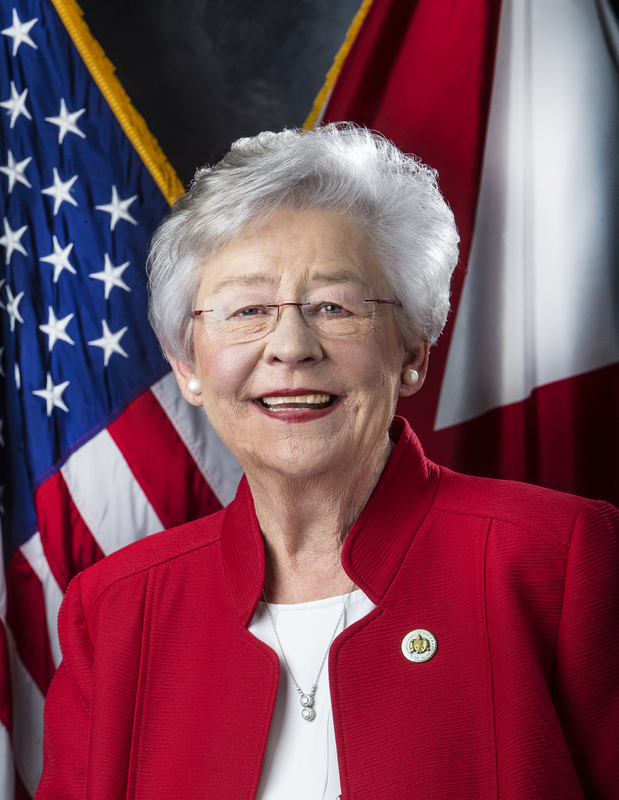 The assembly line will satisfy the strong and growing U.S. demand for the A220 aircraft, the newest offering in Airbus’ commercial aircraft product line, and create more than 400 full-time jobs in Mobile. Airbus CEO Tom Enders led the celebration and welcomed attendees including Airbus and other industry executives, Airbus manufacturing employees, state and national dignitaries, and local community leaders. Airbus manufactures A320 Family aircraft in Mobile, as well as helicopters and satellites elsewhere in the U.S. 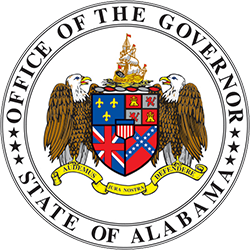 It also operates an engineering center in Mobile, as well other facilities across the nation. Jeff Knittel, Chairman and CEO of Airbus Americas, said that Airbus’ expansion in the United States reflects the company’s growing partnerships with customers, as well as with American supplier-partners and the communities in which the company operates across the U.S.
Aircraft production is planned to begin in Q3 2019, with first delivery of a Mobile-assembled A220 aircraft scheduled for 2020. The new A220 production facilities will be complete by next year. 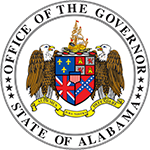 Greg Canfield, secretary of the Alabama Department of Commerce, said that the A220 assembly line project represents an important milestone for the state’s robust and expanding aerospace sector.